Well, this is it. This is definitely farewell to Valencia because tomorrow I MUST be in Jávea. 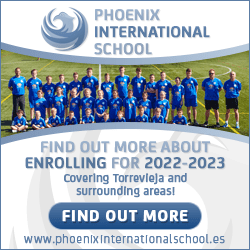 I have been in contact with Valencia CF for nearly six years since they first became involved with the Shirt project back in 2009. 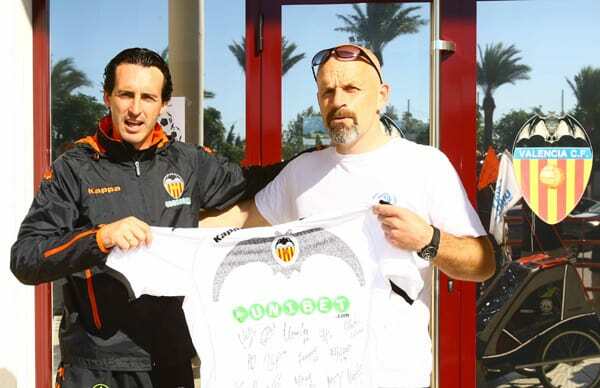 When Bjørn Heidenstrøm was cycling from Oslo to South Africa the vuelta stopped in Valencia and no less than Unai Emery presented him with a Valencia shirt. By coincidence it was the Valencia trainer’s birthday and Bjørn reciprocated the gesture by presenting Unai with the badge of the tour (in fact MY badge, I remember!) and a friendship was born. The club heard that I was in the city and kindly invited me to the match. Game on! 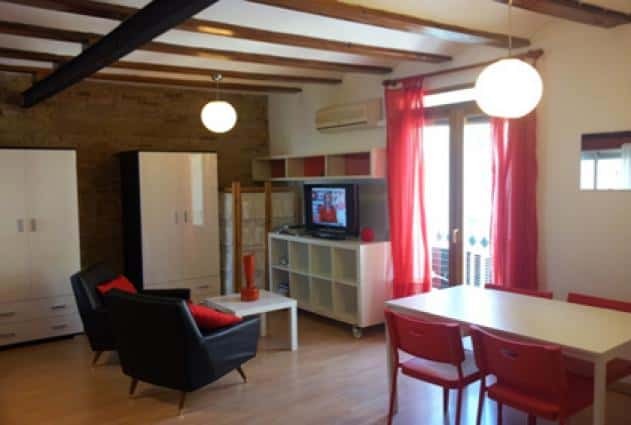 Valencia play at the Mestalla just out of the city centre. It is a HUGE stadium that holds 55,000 fans and it was pretty near full last night. That’s impressive for a night game against a team from 500+ kms away who are likely to be relegated next month. However, Valencia, were only point behind Emery’s Sevilla and if they won this game, they’d leapfrog them to grab a Champions’ League position for at least a few hours. Yes, it is very tight at the top. Real Madrid and Barcelona should grab the top two spots, Atletí seem likely to get the third place with Sevilla or Valencia grabbing the fourth spot. Then it’s realistically two from three for the Europa league next season. 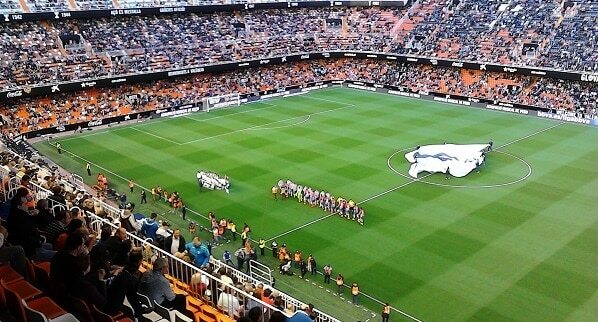 Valencia obviously desperately want the CL spot and so the stage was set for an epic encounter. The entrenadores, Nuno and Granada’s Abel Resino, knew that for very different reasons three points were a must. The game began brightly enough and after a few minutes of settling in it soon became clear that Valencia were a class above the visitors. The first two goals came quickly enough and all seemed set for a landslide but it was not to be. Granada re-grouped and although they were under the cosh for almost all the second half there were no more goals. Eventually, Valencia’s pressure was just too much and two late goals made it 4-0 to the home side. Four goals, four different players. To be honest I expected more from Negredo and Alcácer but it was a rock solid team performance and Alves was hardly troubled. He has now gone 600+ minutes without conceding a goal at the Mestalla! Impressed with Feghouli and Parejo who both got through a lot of work off the ball – work that you don’t necessarily see with TV games. The crowd really got behind the team and the fans behind Gol Sur sang and chanted for 90 minutes! 4-0, three points, another clean sheet and fourth spot. There was frankly not much more Nuno could have asked for. Granada are now six points away from safety and with only five games left I don’t see them escaping. I expect them to go down from La Liga together with Córdoba and Eibar. These are three clubs who have tried to make the huge leap from La Segunda in recent seasons and just found it a bridge too far. I expect they’ll be back soon in the same way that I expect Betis, Girona and Las Palmas to struggle next season at the higher level. So, that was it. For the xth time, I say goodbye to Valencia. No, not goodbye. Surely, farewell. Thanks to all who have made the stay so special. Up early for Jávea next.